A nurse who worked at a care home in Southall, London has been given a caution order after putting care home residents at “risk of harm” by turning up “unfit to work”. Jaswinder Kaur, who worked at Beacon House Nursing Home, was given the 18-month caution by the Nursing & Midwifery Council. Under the charges, a colleague of Ms Kaur’s alleged that she had turned up for work on the evening of February 23 2017 smelling of alcohol. 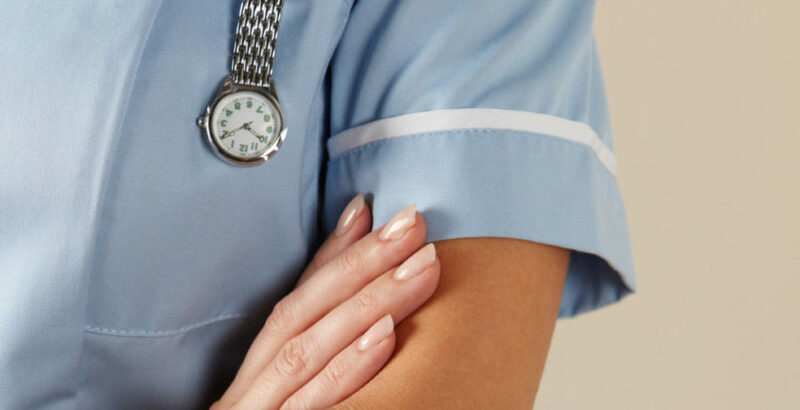 The home’s patient care co-ordinator at the home reported that Ms Kaur had been sent home after being slumped over her desk, adding that the nurse’s speech had been slurred although this could have been down to her increasing levels of distress. Ms Kaur admitted the charge that she had arrived at the home unfit for work but denied this had been caused by alcohol. The panel agreed with Ms Kaur’s version of events. Addressing Ms Kaur, the NMC concluded: “Taking all of the above into account, although the panel was satisfied that you had consumed alcohol prior to your shift on 23 February 2017, it did not consider that the NMC had provided sufficient evidence to prove on the balance of probabilities that this alcohol consumption was of a degree which left you ‘unfit for work’.